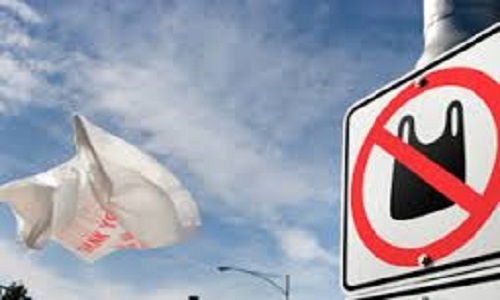 REGINA (Scrap Monster): Discussions on whether to ban plastic bags are gaining momentum in Saskatchewan, ever since the idea was proposed by the Saskatchewan Association of Rural Municipalities (SARM). 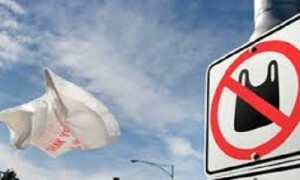 Last week, SARM members voted in favour of the ban and passed a resolution urging the provincial government to ban the use of plastic grocery bags. According to reports, the proposal saw Global News gearing up to conduct informal opinion poll among general public on the proposed ban. Following this, Canadian Plastics Industry Association (CPIA) called upon its members to take part in the poll to inform that they do not support any such ban. Meanwhile, Environment Minister Scott Moe said that he is well aware of the SARM’s campaign but the issue won’t be part of discussions until the group comes forward with the proposal. In the meantime, SARM plans to take the resolution to Saskatchewan government within next two to three weeks. Most of the plastic waste in Saskatchewan ends up in landfills. But huge quantities of these non-biodegradeable materials are carried by wind to nearby areas including water ways. This in turn could cause serious life threats to animals. Many ocean areas are found contaminated with plastic bags, thereby endangering marine life. The Saskatchewan Association of Rural Municipalities is an independent association that represents rural municipal government in Saskatchewan and is the principal advocate in representing them before senior governments.